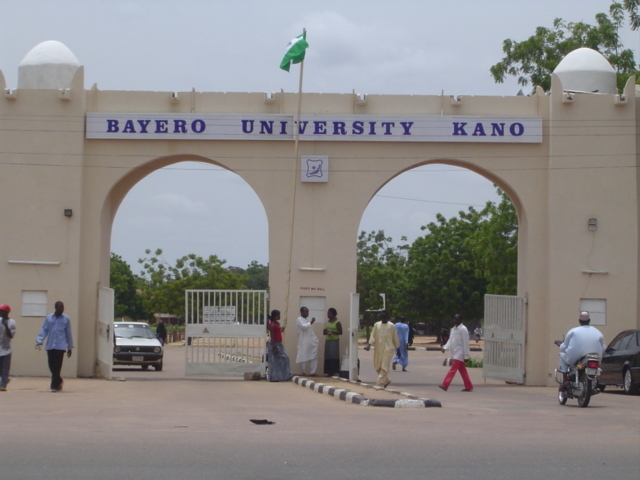 The Bayero University Kano school fees for 2019/2020 academic session has been released. Using this medium, I would love to inform all the candidates who have been offered provisional admission into the Bayero University, Kano (BUK) for 2019/2020 academic session, that the Bayero University management has released school fees schedule for Nigerians and Non-Nigerian undergraduates in the 2019/2020 academic session. Are you having any issues with your school fees? Have any questions, enquiries and/or complaints regarding Bayero University Kano (BUK) 2019/2020 SPS Registration, you can quickly get a reply by sending send an e-m@il to your Faculty Support Admin. Send an email to your faculty admin by Clicking Here. When sending an email to your Faculty support unit, do ensure that you add/quote your registration number. For new students include your Application Form number and admission letter Invoice number in any correspondence. The school management board has made it public that the registration fees are reflected on student’s BUKPPF, to be paid using Remita e-Payments and e-Collection platform. Before doing anything, ensure that you carefully read, understand and follow the payment procedure, as the school will not be held liable for any lost of funds as a result of incorrect data entry. are captured exactly as they are written on the BUKPPF. Also take note that the Payer (Payer’s Full Name, Payer’s Email, Payer’s Phone) means the student, so even if the student is not the one making the payment (the fee is being paid by another person on a student’s behalf) make sure to use the student information correctly. Any misinformation entered when filling the form may lead to unnecessary delay in validating and processing of the student’s payment. Payments are usually validated and processed within 24/48 hours of making payment. The school management has disclosed that late Registration for all students attracts ₦5,000 additional charges. Please don’t forget to share this information with your friends on facebook, twitter and google+, using the social buttons below.